The treatments you need for excellent periodontal health. Dr. Porras and his staff were extremely kind, supportive, and gentle. They took such great care of me and made the entire experience as pleasant as possible. 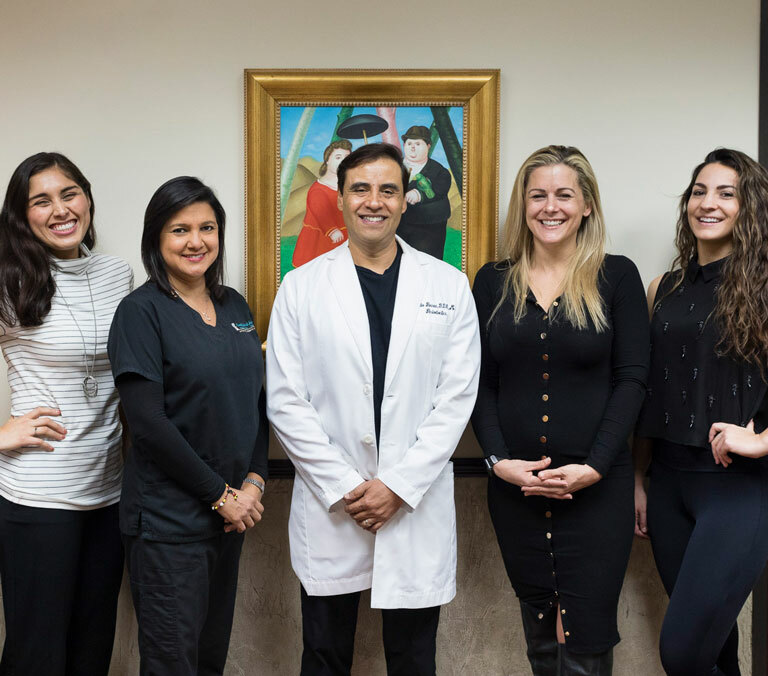 We are pleased to serve the community of Houston, Texas by offering high-quality family and cosmetic dental care. The most important person in our practice is YOU, and we will do our best to demonstrate our commitment to you every time you visit our office. Modern oral surgery has evolved to the point where even the procedures that used to cause the most fear are easier, safer, more effective, and more comfortable than ever. Our staff is friendly, gentle, and kind, and will help you feel completely at ease. 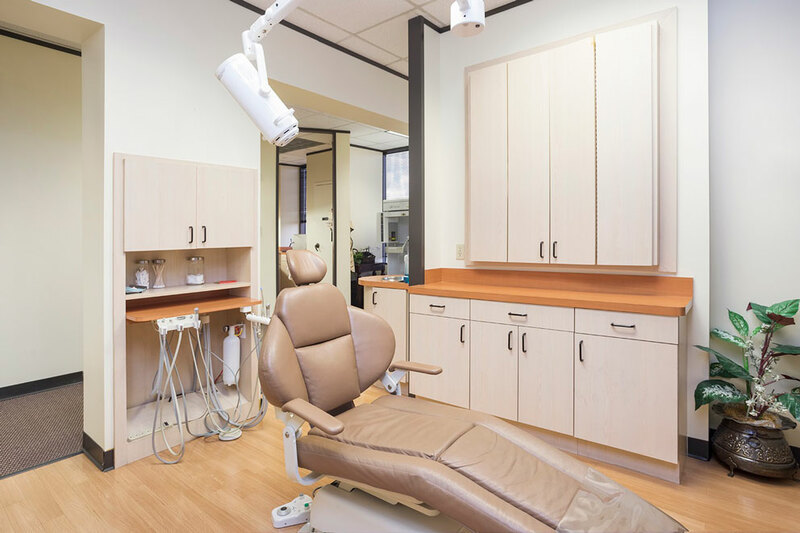 Our office has a welcoming atmosphere that will reduce any stress you have over visiting the periodontist. What Are You Looking for in a Periodontist? Preventive care is the focus of our practice. We believe that excellent preventive care can help you avoid most common dental health concerns, including decay and periodontal disease. We’ll work with you to provide education to improve your home-care routine and comprehensive examinations to catch any developing problems quickly when we can treat them with comfortable, inexpensive, conservative methods.